The Verticale du Grand Serre is one of the shortest, steepest VK’s in the world – just 1,811 metres long.  Kilian Jornet set his personal best time to date here in 2015 in 30’2″. 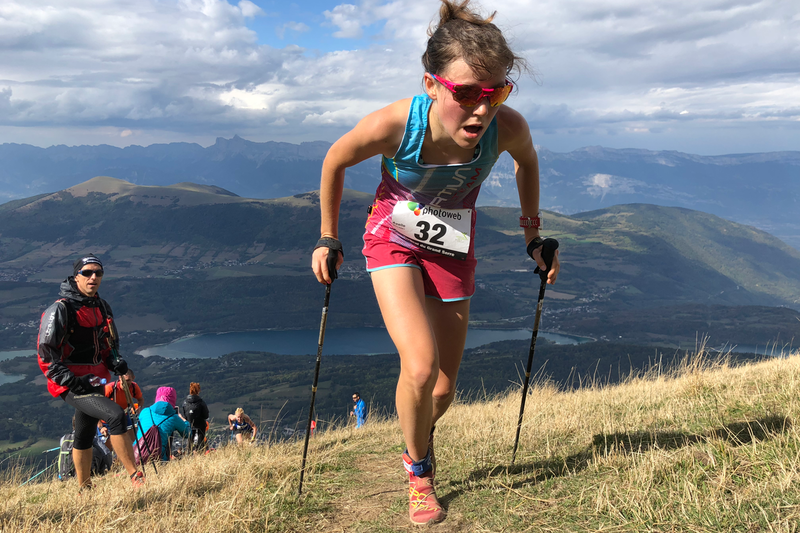 At the summit, the view across the Alps is captivating and, after the race, many runners stay over to recover their breath and enjoy the landscape. The race is a time trial. A €2,000 bonus is at stake here for breaking the men’s and women’s VK World Record (set at Fully).